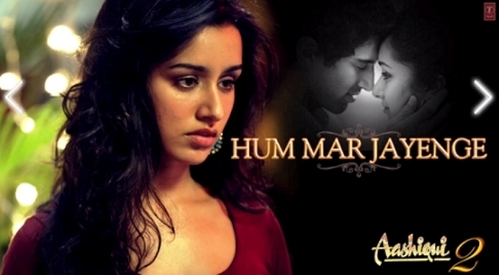 do u think aashiqui 2 is really a 심장 touching film.....? yes cuz its really amazing.....a beautiful story really 심장 touching....!!!! i loved this fil.....nd its songs were amazing nd awesomeee!.i jst loved it! yeah exactly.....lovely movie to watch..fab!!!! yesss!!! !it is a heart-touching movie...i loved it♥.songs were awesome!!!!!! !both actors and actress was amazing!! adi is gr8 & awsum!!!! !